As an outpatient surgical facility, there are BMI limits NCCRM must adhere to perform surgery using general anesthesia. 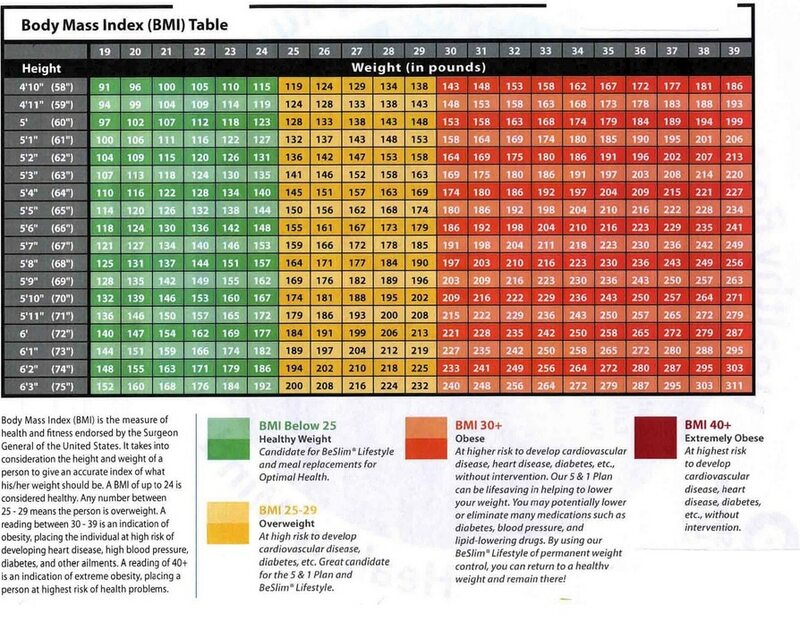 Typically, the upper limit BMI to qualify for surgery at any out patient surgery center is 35. For BMIs that fall at the border of yellow and orange, there is a possibility that Dr. Toma will need to perform liposuction in the bikini area immediately before the tubal reversal procedure. Click here to see why that would be necessary. For women whose BMI is 29 or higher, it is very likely that Dr. Toma will need to perform liposuction to access your Fallopian tubes. If this is the case, there would be an additional $1000 added to your fees. *Please note, you will be weighed on the day of surgery. *If your weight is not accurate and above our BMI limit, your surgery will be cancelled. You will also incur rescheduling or cancellation fees.